Are you, a loved one or a friend still suffering from a health issue after you have exhausted traditional healthcare options? Do you constantly feel fatigued or feel something is wrong, but can’t figure out why? Do you wake up multiple times at night, have sleep apnea or restless leg syndrome? Are you overweight and always hungry, and wonder why? You might be surprised to learn that all these problems may be the result of a deficiency of one substance that has been misunderstood since its discovery in 1939. That substance is vitamin D3.While it is called a vitamin, D3 is really a hormone. It was first used to treat a childhood bone disease called rickets. 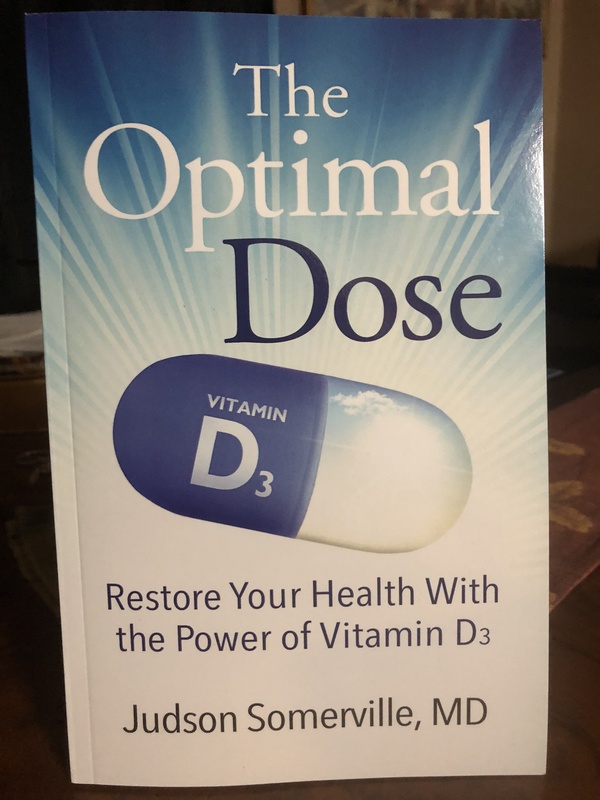 And, nearly all the research on the benefits of vitamin D3 has been done at doses that are 80 times lower than the optimal doses described in this book. This ground-breaking book is your opportunity to regain your health quickly, safely and easily. In The Optimal Dose, he reveals how vitamin D3 saved his own life when all else failed and explains how this essential vitamin is key to finding answers to your own health questions and challenges. You can read more about this book at about book section. The Optimal Dose: Restore Your Health With the Power of Vitamin D3 hit Amazon #1 bestseller!